My Family! - I love these people to pieces. We were at Kalahari WaterResorts. 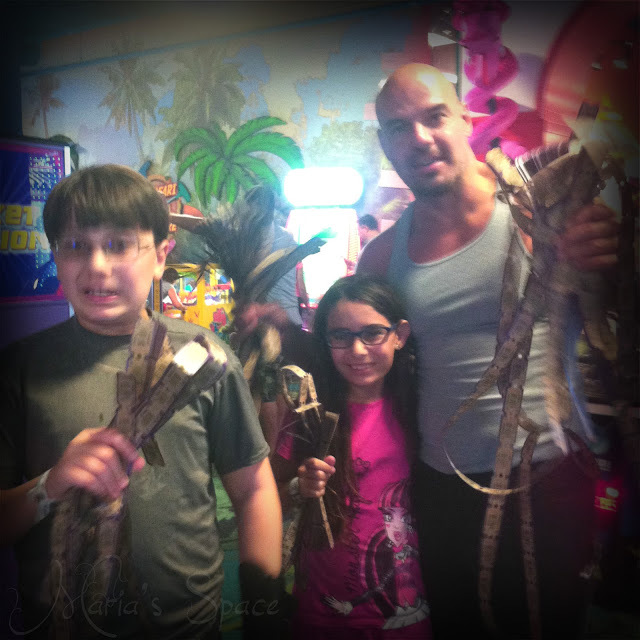 My family won big in the family arcade. 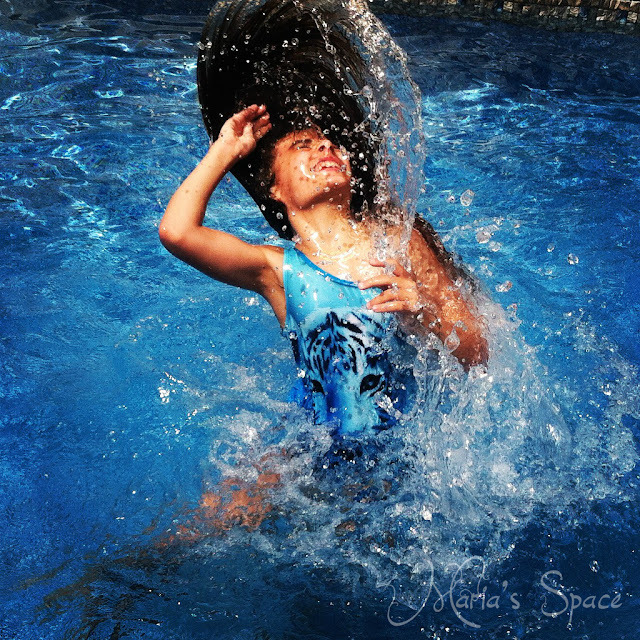 Flipping - This chick can hair flip like no other. Love this shot. Looks like she has a huge head of hair. 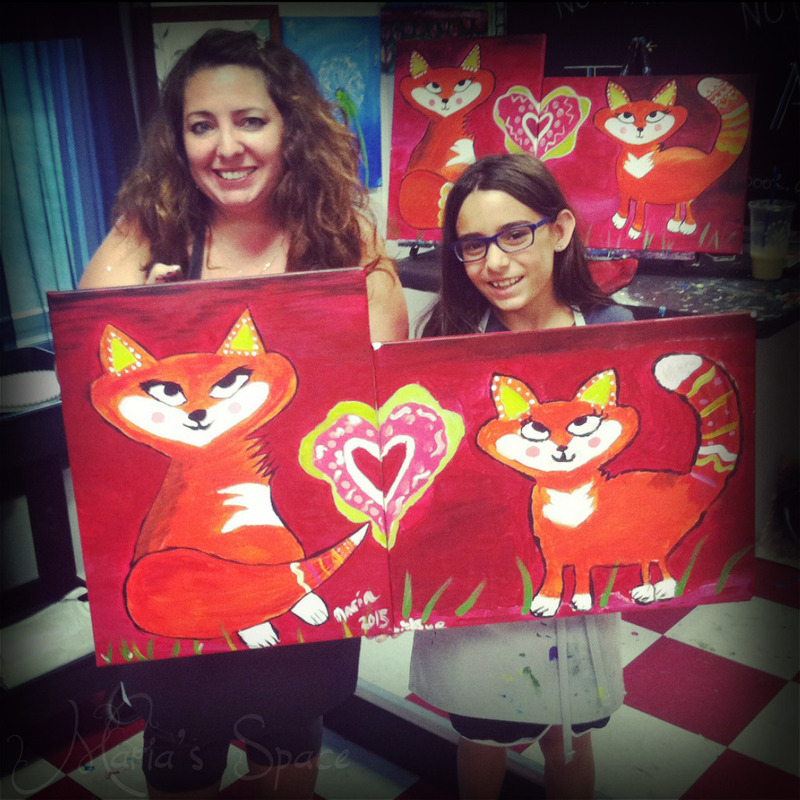 Foxes - Goddess and I went to a mom and me painting class. It was very nice and we had a blast. Funny Face - I LOVE this shot. Favorite of the Summer. 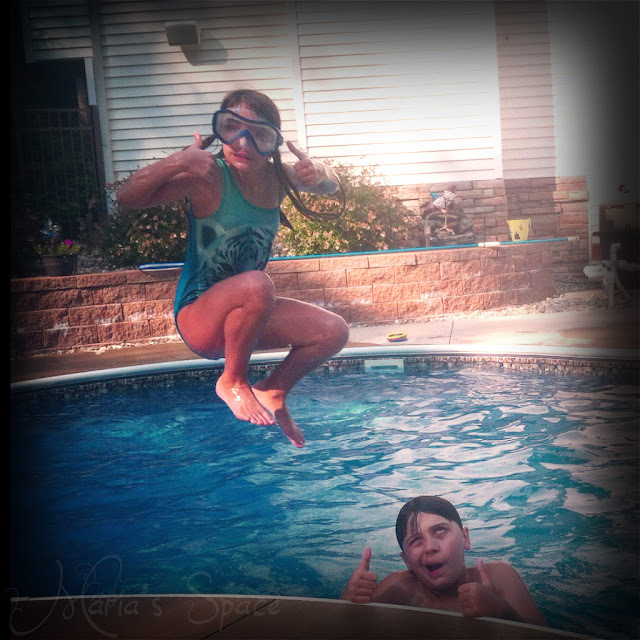 My daughter was jumping in so I was taking the shot of her. Love my son's photobomb. 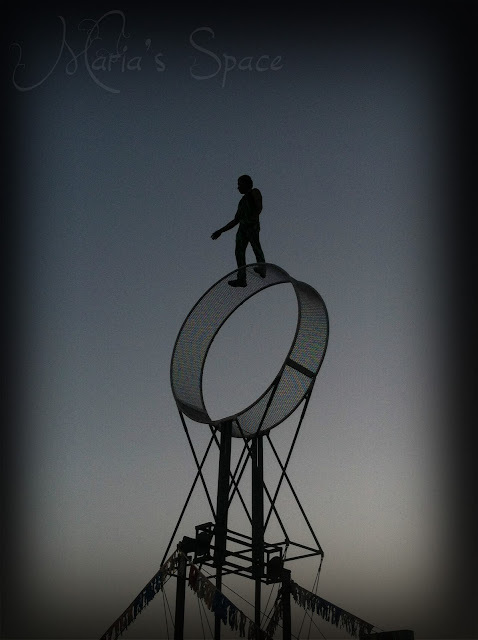 Fearless - This was at the Orange County Fair. The guy was walking blinded folded on the outside of the circle. Scared the crap out of me. This photo looks fake. He looks like a little action figure. 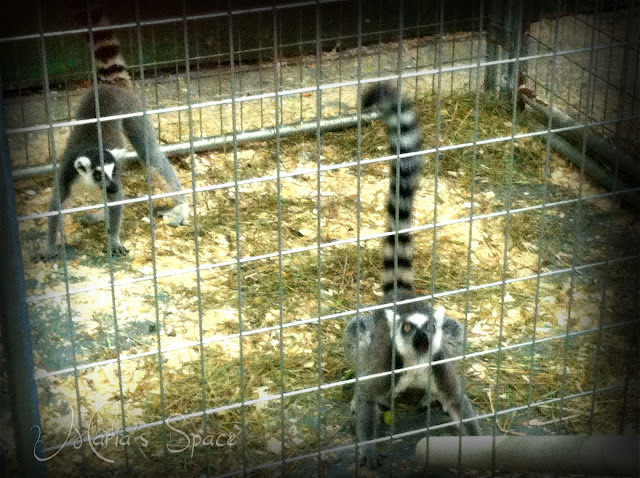 Feeding Lemurs - We were at the Orange County Fair and went into this feeding area to see what was in there. You slip the fruit down the tube and the animal grabs it or puts it's mouth on the tube. It was sad and interesting at the same time. Feet - My daughter was doing who knows what, but I thought it looked funny so snapped a shot of those boats of hers. 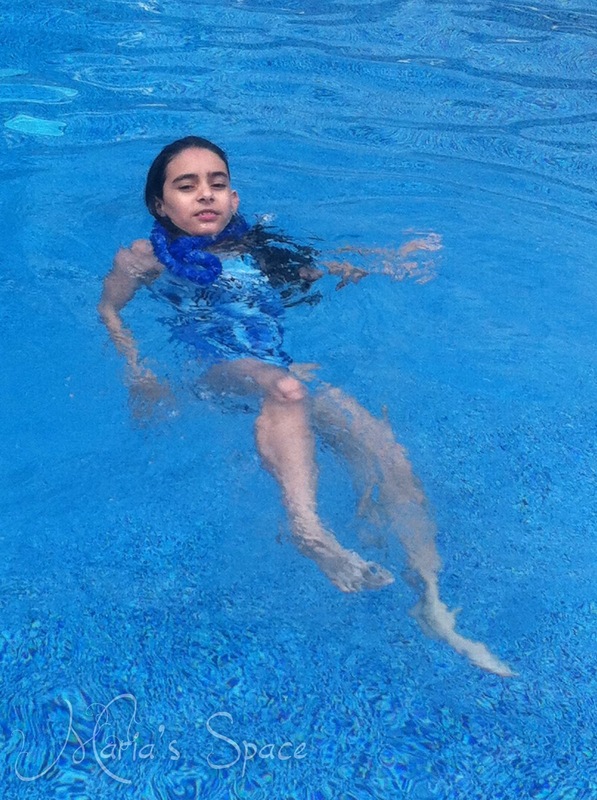 Floating - My little one loves swimming under the water. It is hard to make her come up. 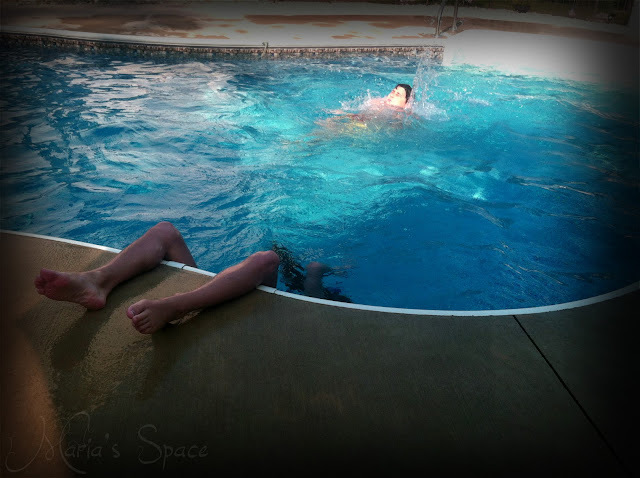 She has finally learned how to float. 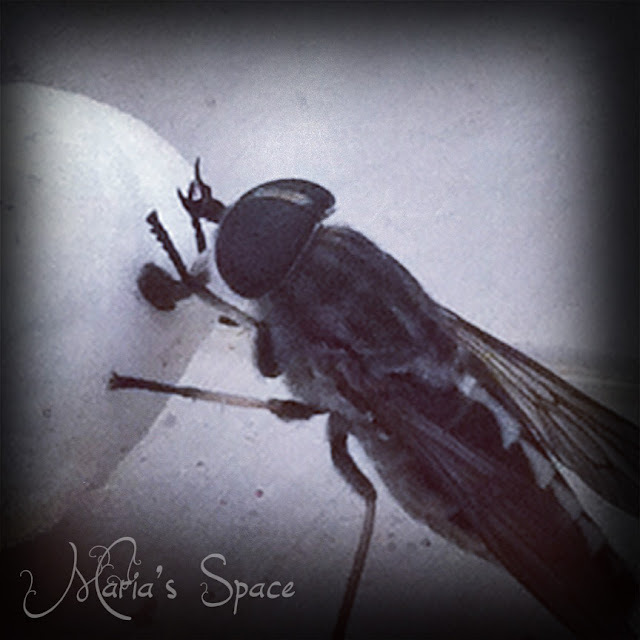 Feeding Flies - This nasty thing with the big suction tongue loved mini marshmallows. NASTY. 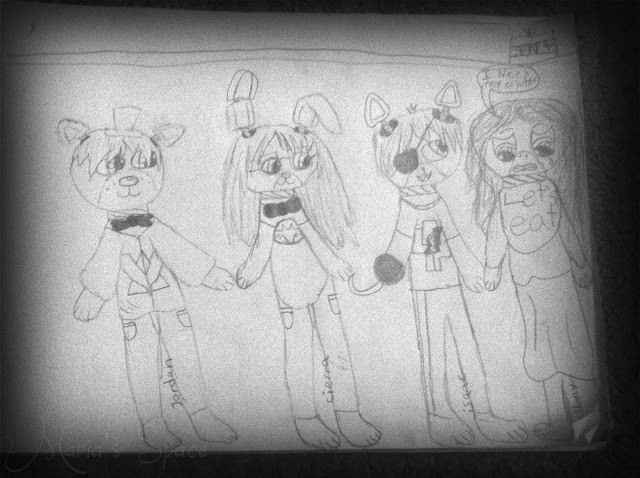 Five Nights At Freddy's - This is my daughter's sketch of the FNAF characters. They are her current favorite. I love the sweet coordinating paintings that you and your daughter did. I also love her amazing drawing. Thanks for your visit and blessings! Fantastic! Fun! is my take on your post. having a loviing family is the greatest gift one can get! Cherish it because this gift it not given to everyone. I love that "favorite" is an "F'. I Favorited this post on Facebook.